5:30 See our getting started classes.. Teacher schedule and more info here! 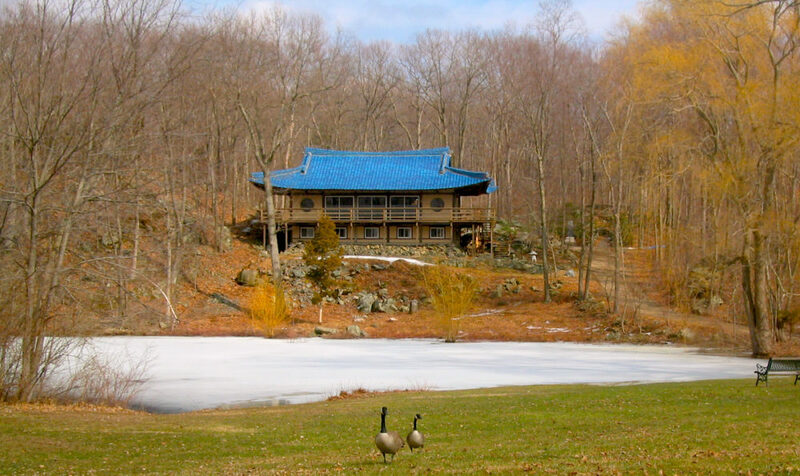 Providence Zen Center holds at least one retreat every month, of varying durations. Participation in a retreat is a time to investigate your life closely. This experience can bring about a clearer, more compassionate direction, and more harmonious relationships within all aspects of life. 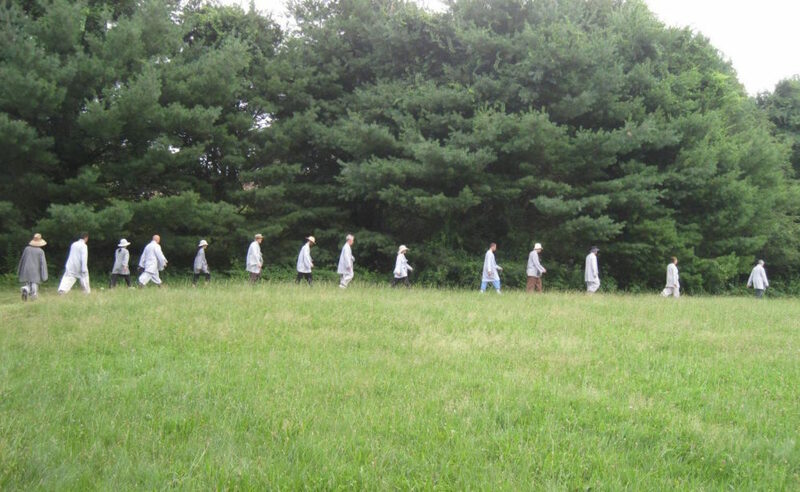 Check out our various retreats. 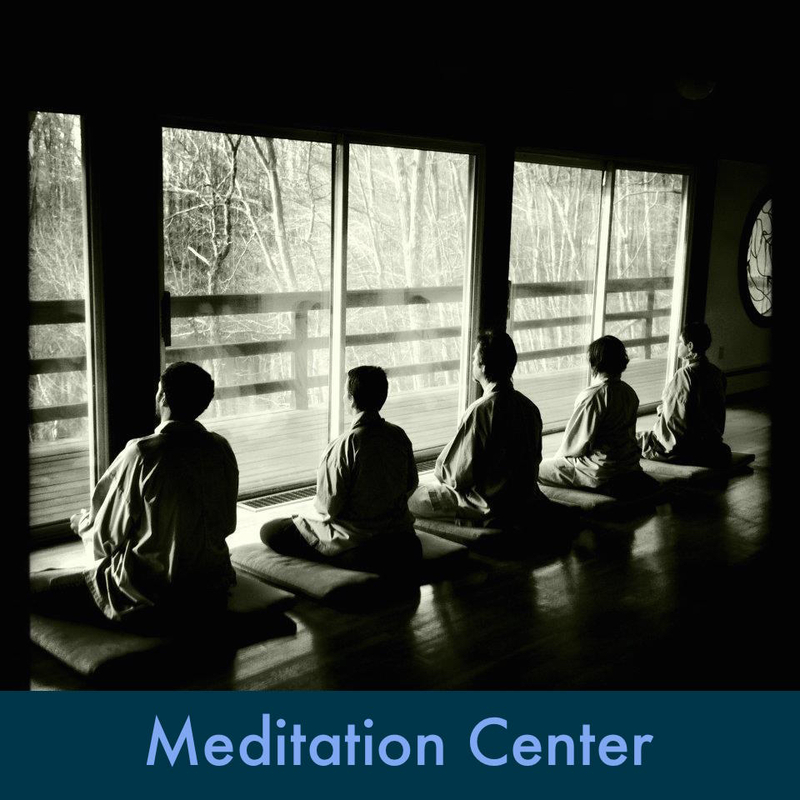 Weekly Meditation Classes are always free but a suggested donation of $5 helps us keep these programs running. 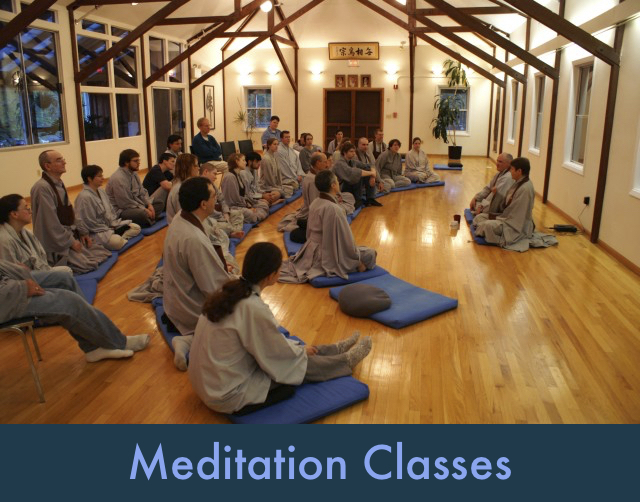 If you are interested in learning about zen meditation, the best way to start is to attend a walk-in meditation instruction class at the zen center. 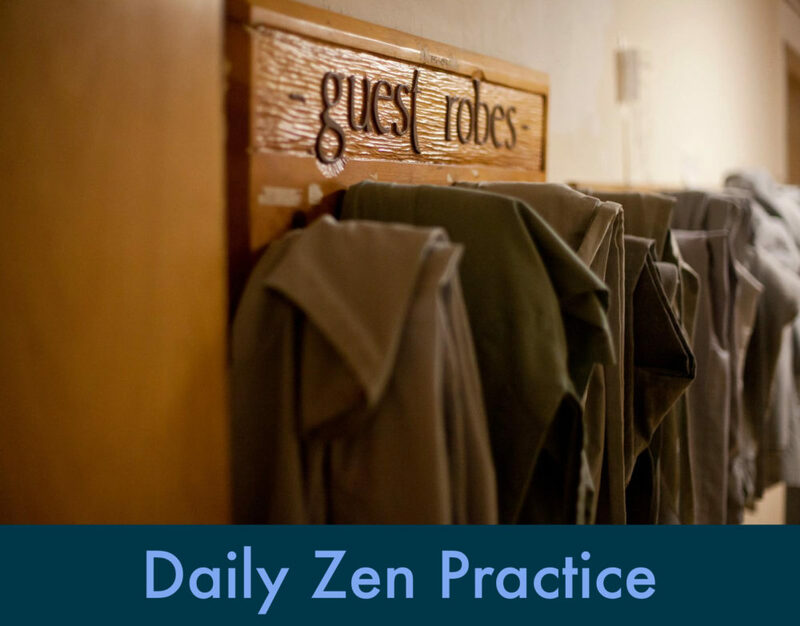 By attending the class you will learn about what zen teaching is and the meditation techniques that we use here, as well as a general introduction to the zen center. No registration is required. Weekly Meditation Classes. 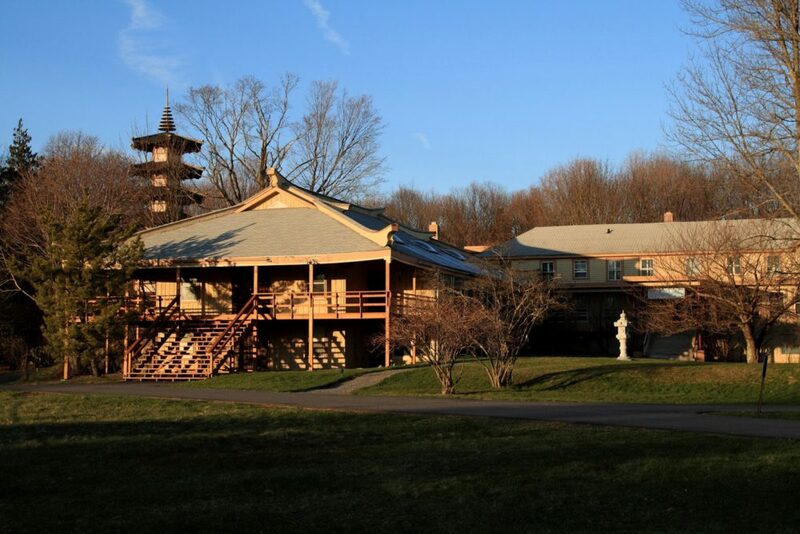 Our Guest Stay program is designed to allow folks to stay in the Zen Center and experience community life for a short period of time, without the rigorous schedule of a retreat. All faiths and cultures are welcome to come learn more about Zen Center life and our Buddhist practice. 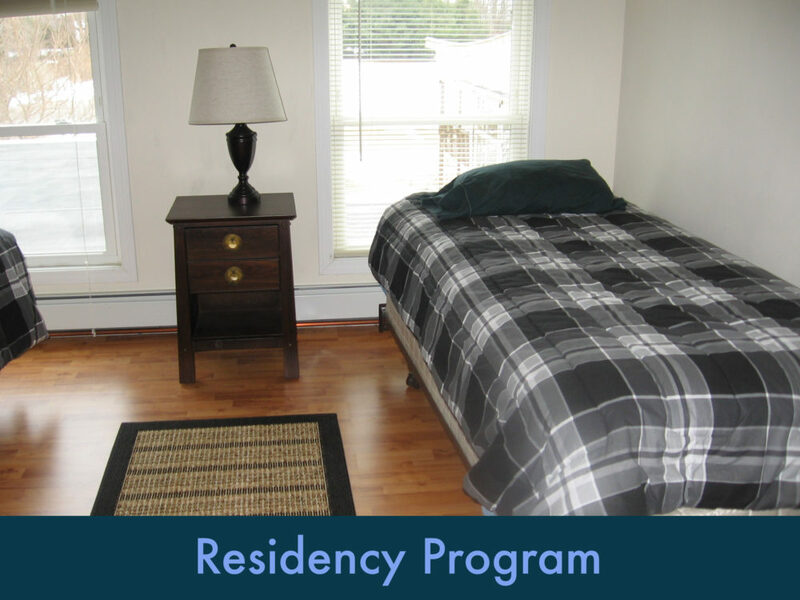 Guest Stay Program. Wednesday Public Vegetarian Dinner 5:30-6:00 followed by meditation instruction class at 6:15pm. Chanting begins at 7:00pm. There will be sitting meditation, walking meditation and Interviews or a Dharma Talk from 7:15pm - 8:20pm. 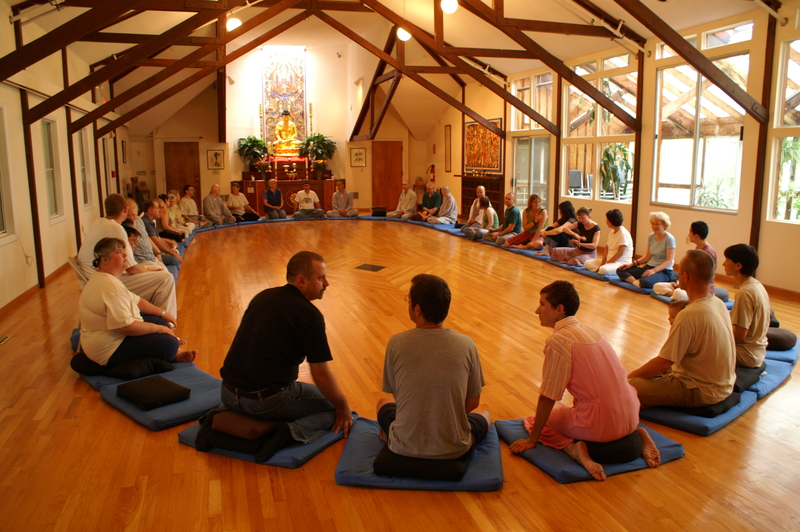 Wednesday Public Dinner and Meditation Class. 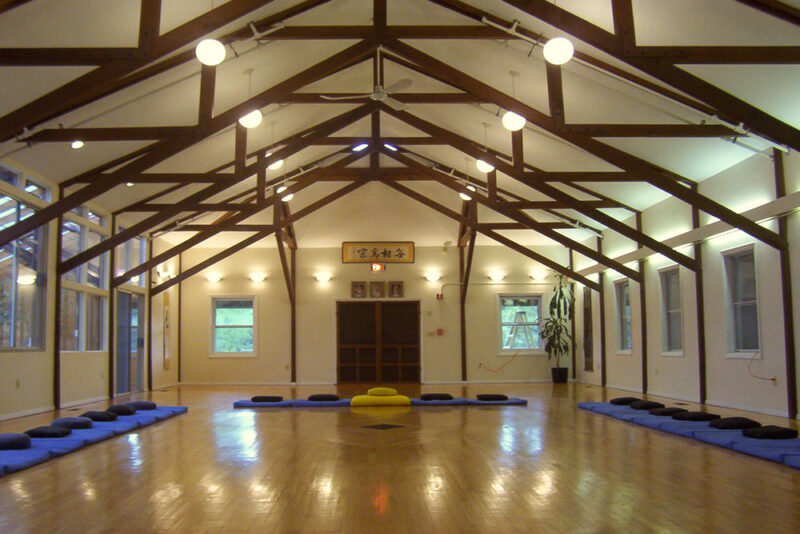 9:00 am–9:30 am: Meditation Instruction Class 9:30am – 10:40 am: Two half hour sitting periods with a ten minute walking meditation in-between 10:45am–11:30am: A Dharma Talk followed by refreshments. 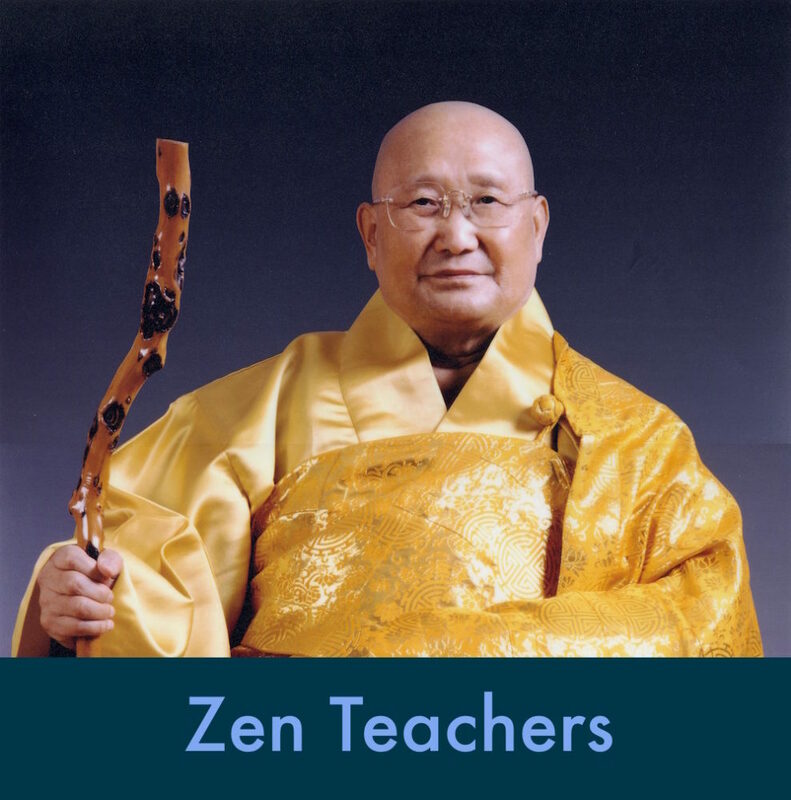 Talks are a great opportunity to learn more about zen teaching. They consist of a short introductory talk by a student followed by a question and answer session with a teacher or senior student. 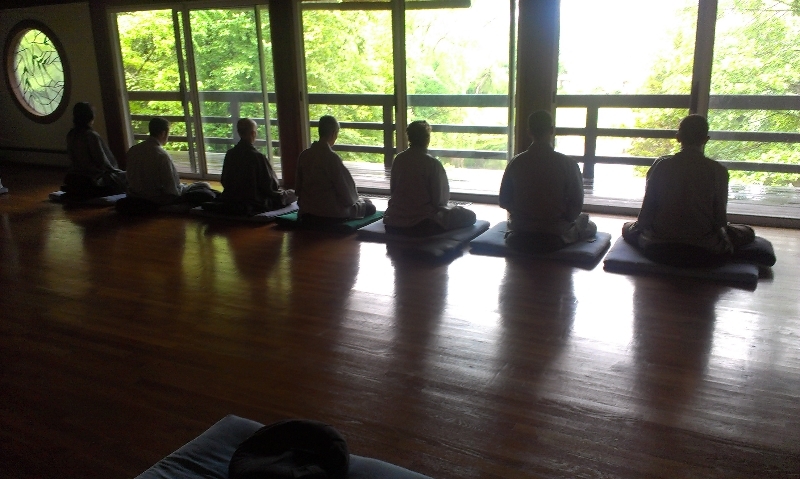 Sunday Meditation Class & Dharma Practice.